There are a lot of many good adventurous places to visit in Egypt apart from the common pyramids, Luxor, mummies or King Tut. 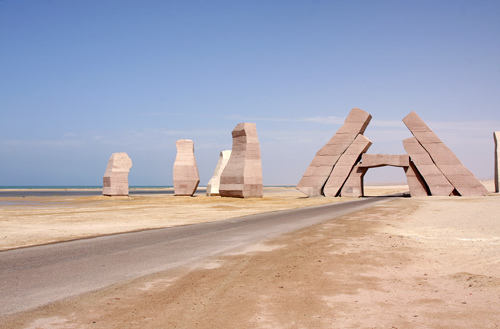 It is located on the western shore of the Red Sea, characterized by blue waters and sandy beaches. It is also known for the presence of coral reefs. It is found in the western desert, it is surrounded by more than 200 spring and covered by olive trees and many date palms. 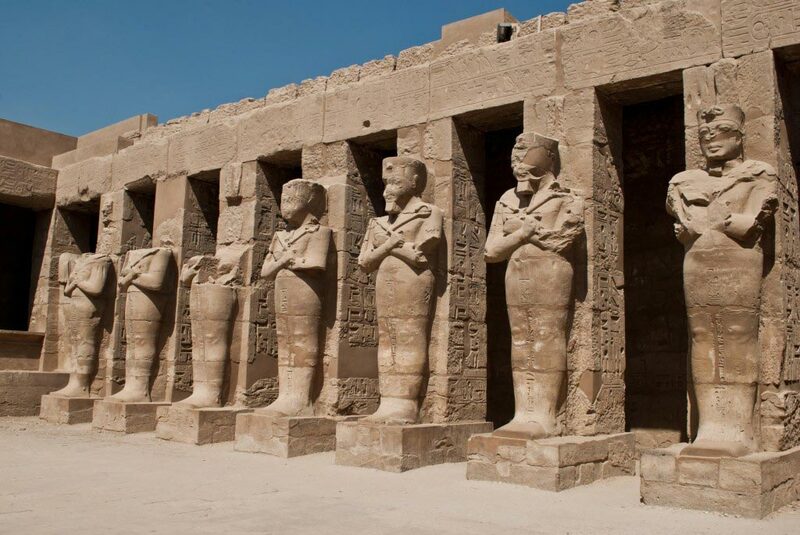 It is located to the south of Giza which was one of the ancient capitals of Egypt. It attracts tourists because it’s a great cultural center. It has many monuments for ancient kings. 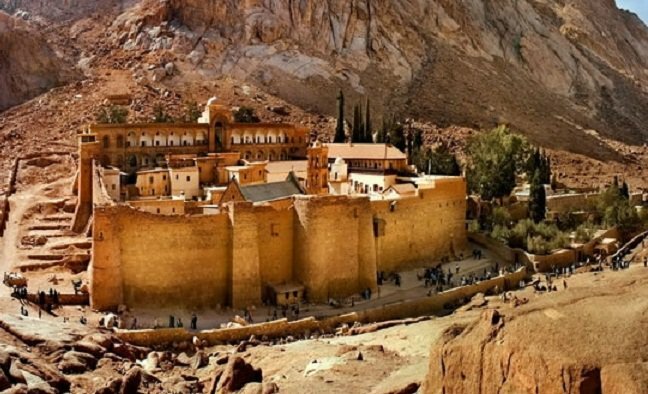 It is Located at the foot of Mount Sinai, Saint Catherine is an ideal launch point for all sorts of trekking adventures. It is located in the middle of the Sahara. The loose sand has been curved by the wind into sculptures that look like huge mushrooms, clouds, and many more distinct shapes. are found along the northern coast of Egypt. They are known for their inviting nature. It was built in 2002 with a reflection of all aspects of modern structural design. It is designed to look like the rising sun above the sea from outside. 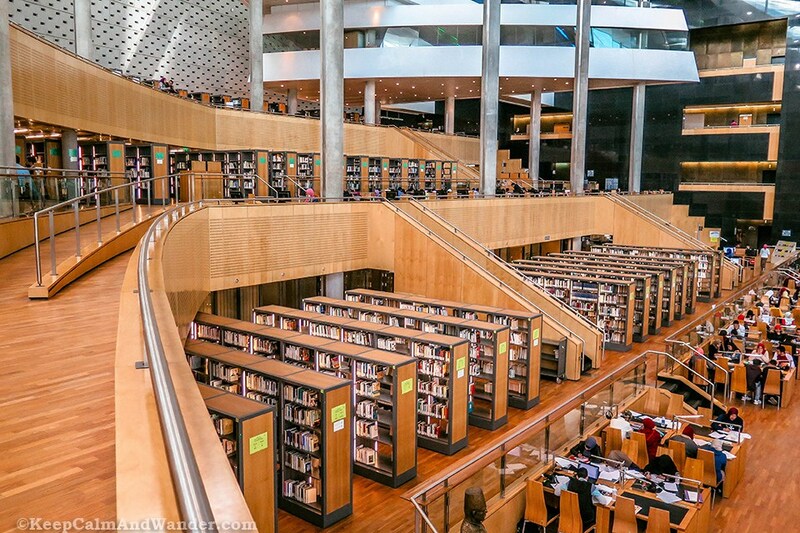 Letters from all languages in the world are carved on the walls just like the ancient libraries. 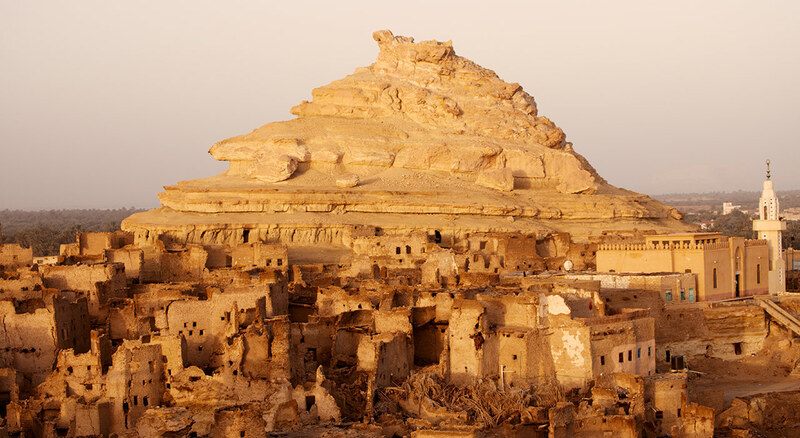 A village in Nubia, located near the Sudan-Egypt border. 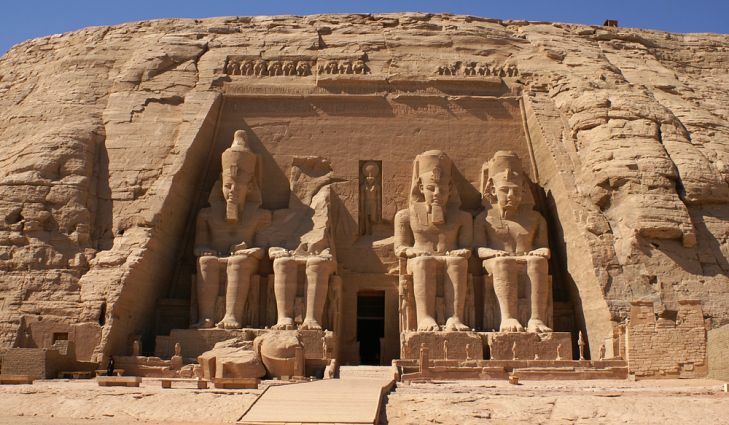 Its view is perfected by the presence of two temples; Pharaoh Ramesses II and Queen Nefertari. Located near Aswan Dam. 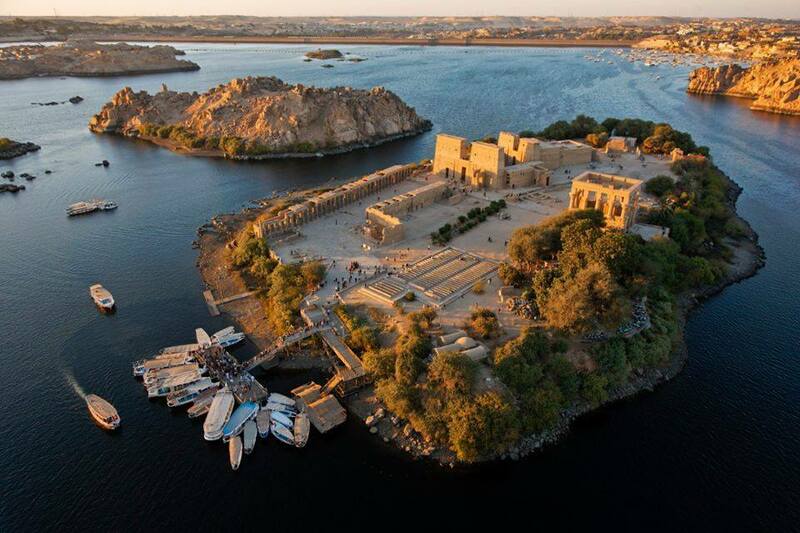 Its view is perfected by the fact that it sits on island in River Nile. Night visits are enjoyable because of the Temple’s sound and light show. Located on the banks of the river Nile. 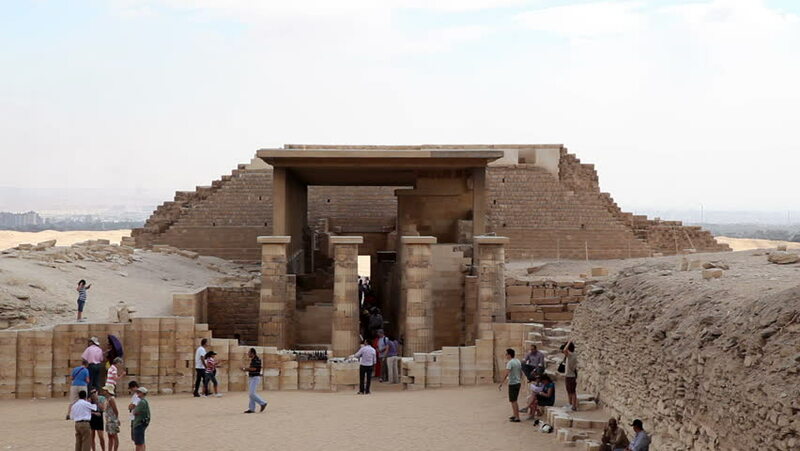 It pools many visitors because it is the largest of all ruins in Egypt. 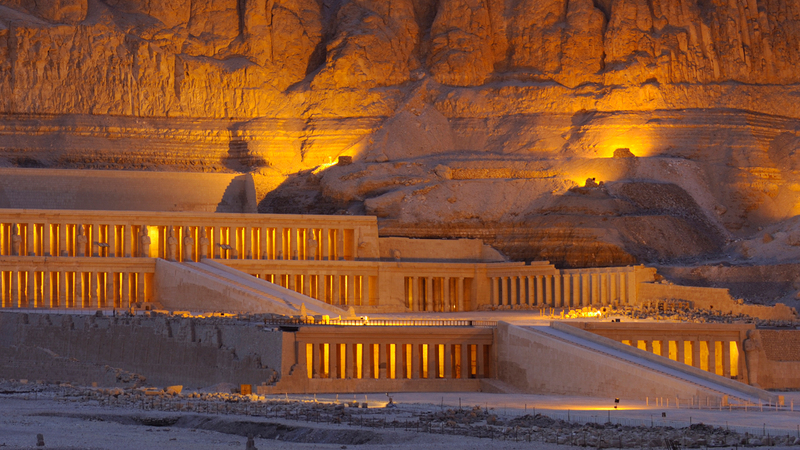 It is the world’s second largest religious site of the ancient Egypt. Its view is perfected by the fact that it is curved from the side of a mountain. Its great design of chambers and pillars is credible. 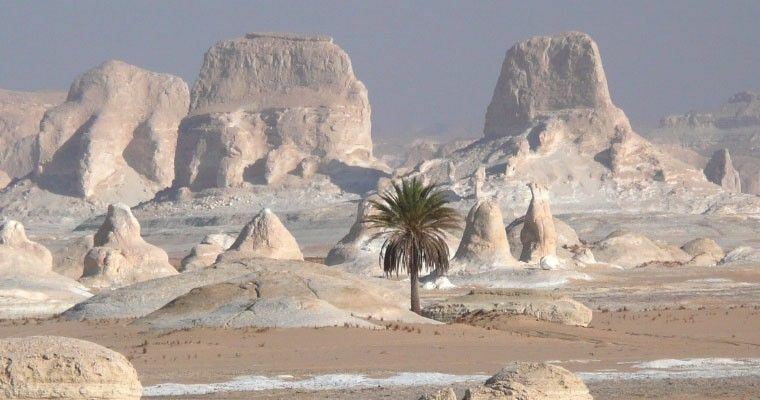 This national park is situated at the southern extreme of the Sinai Peninsula, overlooking the Gulf of Suez. Beautyfull places…Full of history ! Above ALL the desert,Sahara… I hope all the places in the desert will soon be opened for expeditions withou any limitation, The Sahara is not only White Desert …there is the Gilf the big Sand Seas…hope to travel there again very soon ! And a lot of experts in Europe are waiting to explore the deep region of this beautyfull parts of the desert in your beautyfull country!